The Tinker Tour IS coming to a school near you! The Tinker Tour is a go!!! At about 1:30p ET today we crossed our magic threshold number of $50,000. There will be a bus (or reliable RV) parked on Independence Mall in Philadelphia on Constitution Day (Sept. 17) this fall gassed up and ready to head out across America to share a message about the power and promise of young voices. 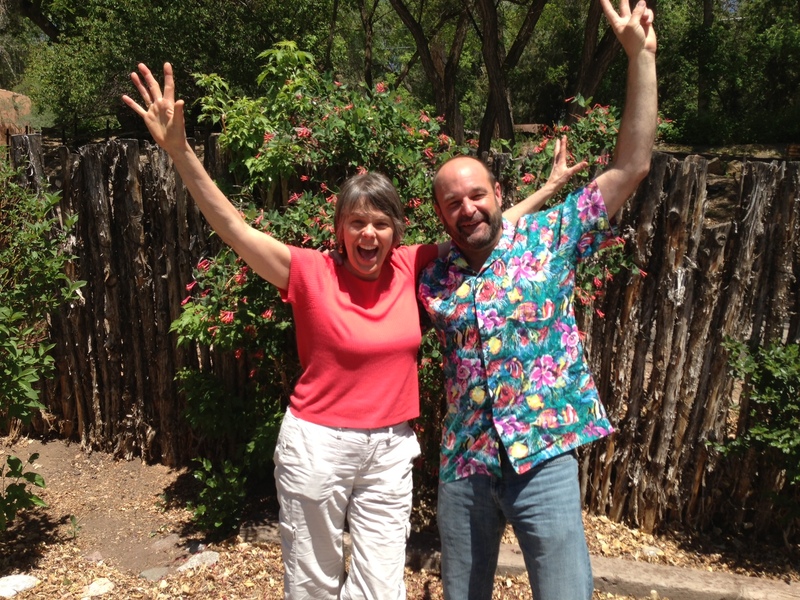 We are in the middle of a workshop outside Santa Fe, New Mexico, today helping us hone that message. But we just wanted to send out our deepest gratitude to all who helped — some in extraordinary fashion — make this dream of ours a reality.